GGABA – The wreckage of the killer boat was on Thursday afternoon retrieved from the water after more than five days since the accident occurred, claiming 32 lives, with others still missing. The Director of Police Operations, Mr Asuman Mugenyi, said the boat was pulled out with the help of tyres, which they tied on the boat and created four lines that were pulled by two graders. Mr Mugenyi revealed that efforts are now turned on checking all different sections of the boat and the underside of the water where it had capsized from to identify bodies. He also revealed that divers spotted some human body parts in the boat. “The body parts were seen, but we don’t know the number of human bodies inside. We are still trying to pull the boat to the shore and then have a good look inside,” Mr Mugenyi told journalists. By the time of posting this story, the rescue operation was underway for bodies. Meanwhile, six people are officially known to be missing from the accident after their relatives reported to police. They are Peter Kakooza, Sylvia Namutebi, Godfrey Musisi, Andrew Ssenyonga, Jaffar Munyaha and Esther Adongo. After earlier efforts failed, the rescue team had opted to cut the boat into pieces or drag it back into deep water with the help of MV Kalangala to enable it float and they drag it to the shore. 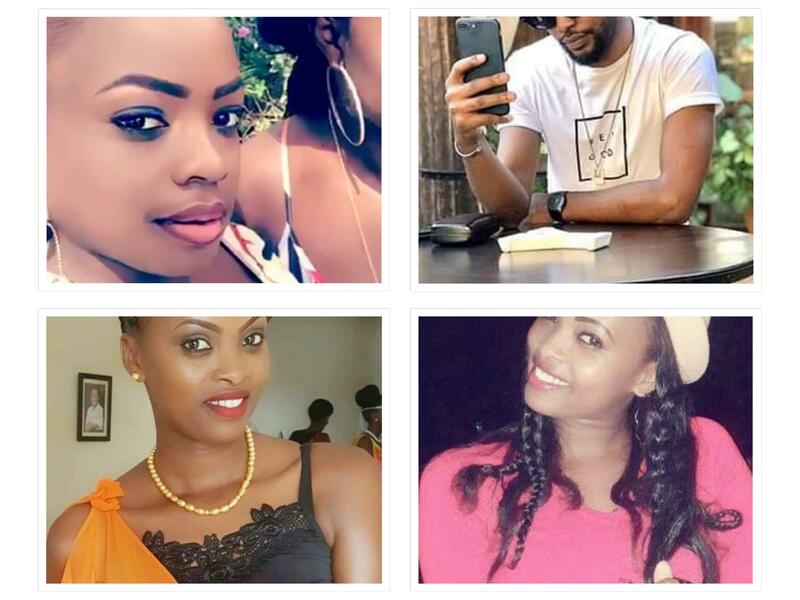 The boat capsized at around 8pm on November 24 with more than 100 revellers traveling from Gabba to K Palm Beach in Mukono District for a party reportedly organised by Prince David Wasajja. The boat capsized about 150 metres off the shores of Mutima Beach in Mpatta Sub County in Mukono. 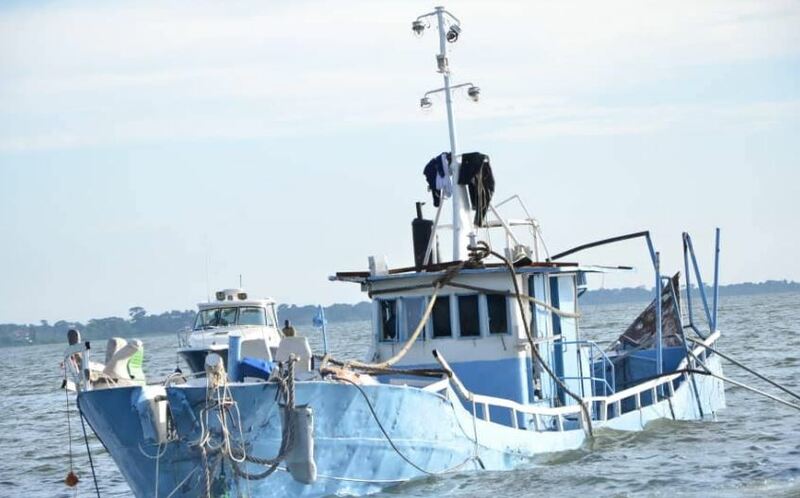 The marine units of the Uganda Police Force and the Uganda People’s Defence Force (UPDF) were carrying out a joint rescue operation with the help of fishermen and area residents. The officer in charge of the rescue operation, Zura Ganyana, on Sunday said the boat had been non-operational for a long time and it was when revellers booked for a boat cruise, it was when it repaired but without thorough testing.